In an effort to make the casting department and types of castings more transparent, here are some examples and definitions of different types of castings that your child could be asked to attend by a client. A general casting is often the most common. 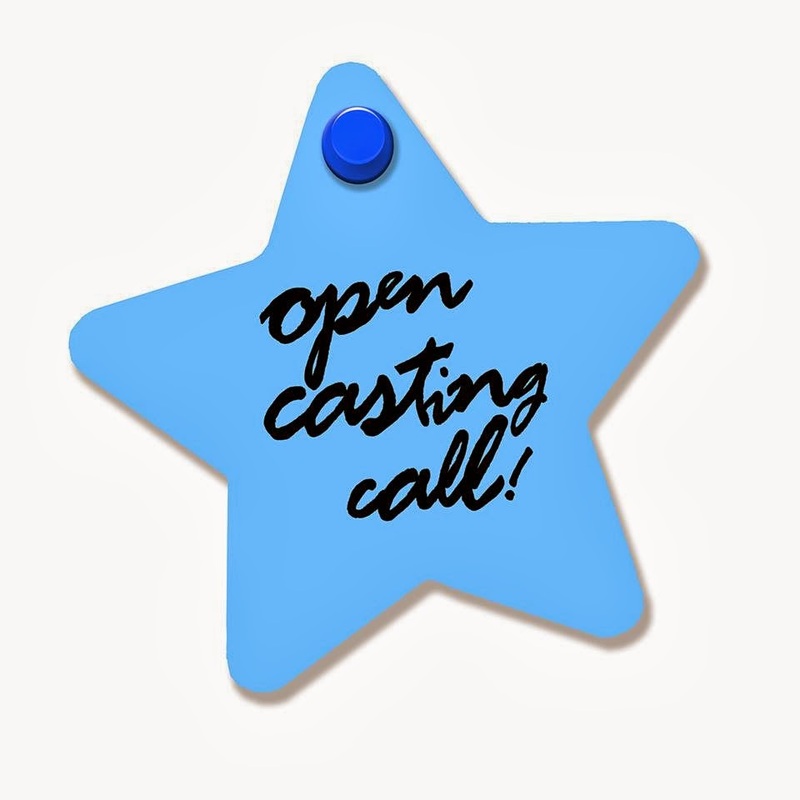 This is a casting where the client selects the children they would like to meet specifically by name. The scheduled times are booked prior and talent usually have about 5 minutes with the client. During this time, the client will take a quick snapshot of the child, follow by polite greetings (age depending). 1. Many of you may have seen our Facebook open casting calls. These call outs to our audience search for children in our online networks who are outside of our age brackets. For instance, from time to time, we receive requests for newborns or unique requests such as grandmothers who can juggle. When we can’t fill the brief ourselves, we put it out to our Bettina community to try and assist our client as best as possible, while giving others an exciting opportunity. You can learn more about Facebook open casting calls here. 2. There is also another type of open casting calls which are sometimes open to the public. There is usually an ‘open window’ of time in which talent can attend and meet with the client, however there is often long waiting time because the clients likely have not selected children by name so they can get very busy. On these occasions, we do try to weigh up the realistic benefit of you attending, although we ultimately leave the final decision up to you. An audition is more of a complex casting that requires preparation before you attend. This means that the castings generally last longer, because talent will either have to learn a few lines or chat to camera so the director or client can gauge how the talent interacts and appears on camera, and possibly with other members of the cast. Although sometimes, we don’t receive anything – and this is most likely because the client will want your child to improvise when they arrive. In the case of us receiving audition prep, we will ensure you have all of the relevant scripts prior to your audition so you have ample time to practice! A self-test audition is when talent film their audition from home and send it to us. This form of auditioning is growing with popularity as it saves time and resources. You can get some tips from this post here.